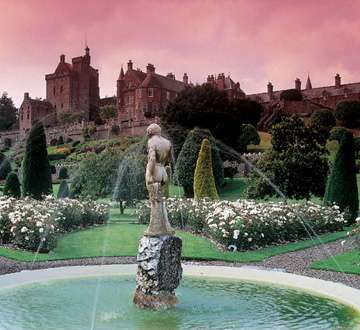 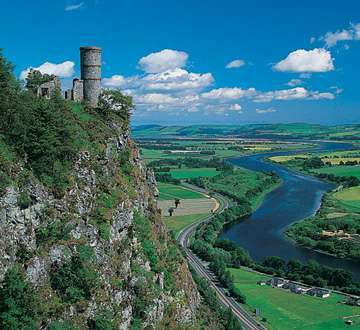 Highland Perthshire is fast becoming one of the most popular holiday destinations in Scotland, with a variety of accommodation providers, attractions and eateries available to the tourist. 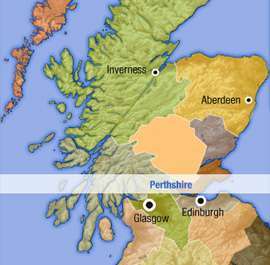 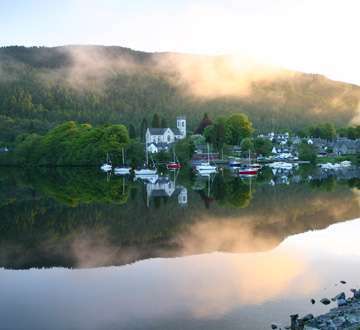 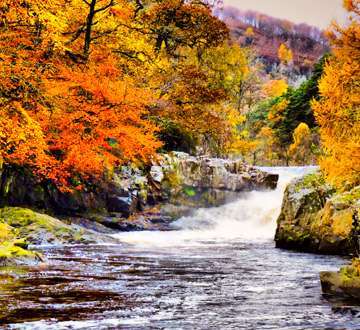 With wonderful small towns such as Pitlochry and Aberfeldy, with a vast array of attractions, from distilleries and breweries to loch fishing and boating, there is something in Highland Perthshire to suit all ages and pockets!! 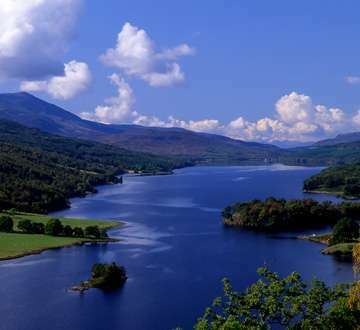 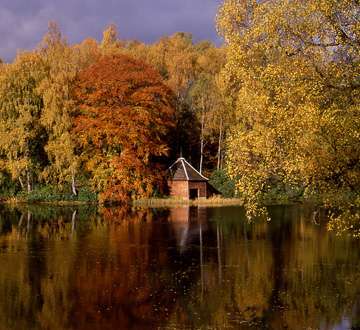 Highland Perthshire is probably most famous for its wonderful scenery; lochs, glens and forests are laced with interesting walks and hiking trails, as well as a wealth of scottish wildlife and fauna.